Take the vacation! That is what summer is all about. Big vacations, spontaneous road trips and day adventures is what I love most about summer. Pack up the car and go make memories – life is too short not to live in the moment. 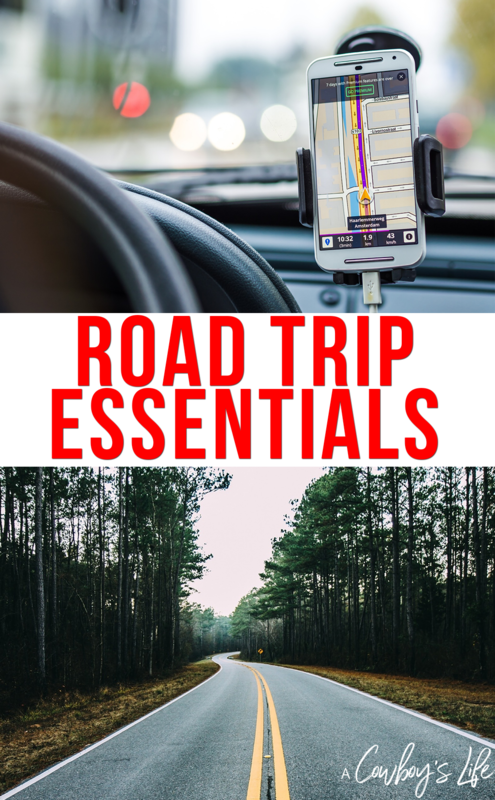 Be sure to have these road trip essentials to make it an epic trip! 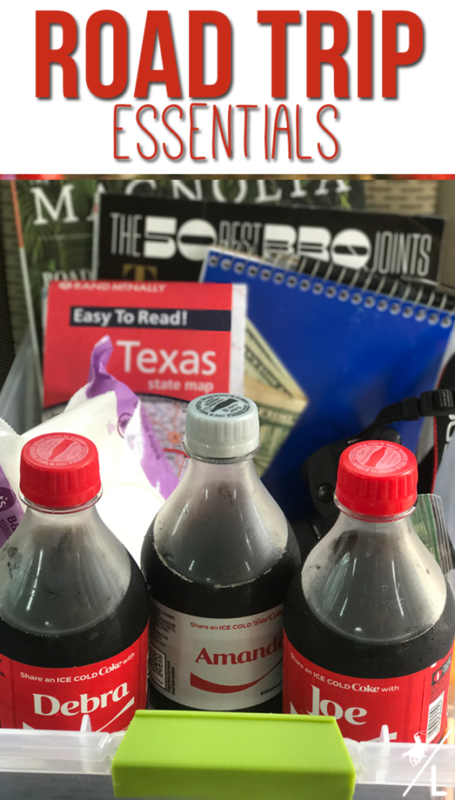 When road tripping I try to only bring the necessities. 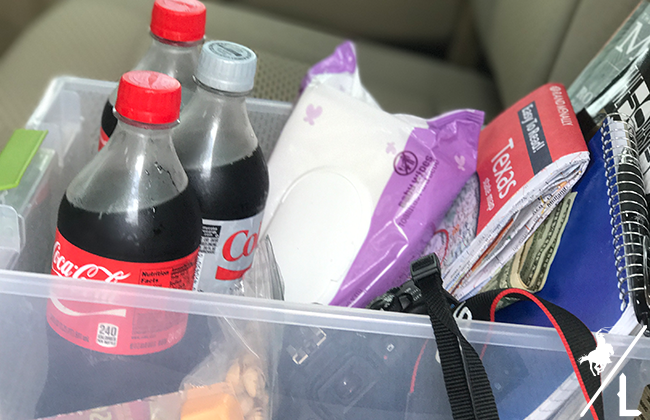 No need to bring the entire house – just grab the essentials and hit the road. Here is what I always pack for our trips. But first, I usually swing by CVS to pick up a couple of bottles of Coca-Cola™ for our on-the-go moments. Plus by using my CVS ExtraCare card I get the special pricing of 2 for $3. Refreshments and Snacks – Obviously this is the most important. No one can enjoy the ride if everyone in the car is hungry. 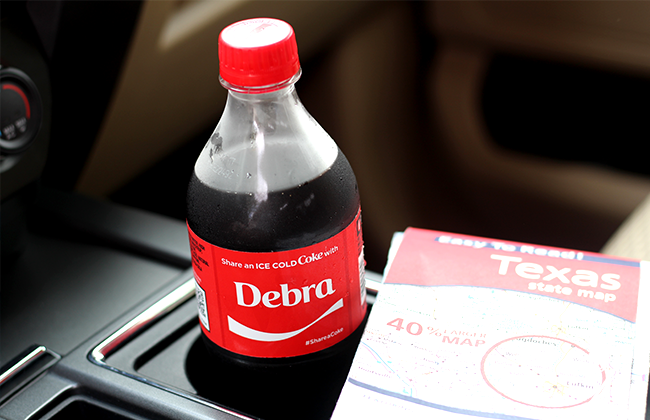 With plenty of ice cold Coca-Cola, we can share with everyone on the trip. 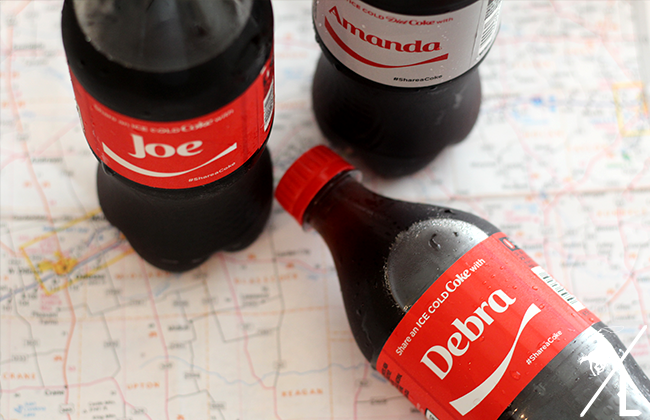 Plus Share a Coke has 1,000 new names featuring First and Last names this year! Camera – Documenting the trip is a must! Snapping pictures crossing the state lines is a road trip tradition. Journal & Pen – Write down memories from the trip, things you see along the way and plan out things you want to do while on the road. Also great for keeping little ones occupied. Wet Wipes – Great for spills, quick freshening up and wash of hands. 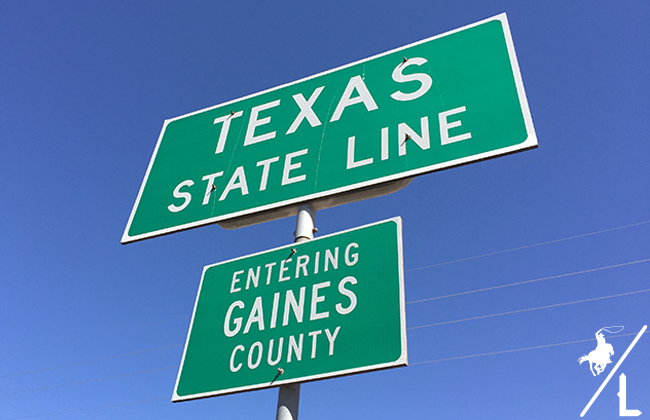 Map – Driving through a state as big as Texas, it’s best to carry a map. You can’t always count on your GPS for taking you the correct way. Cash – Make sure to have a few bucks and some coins. You may come across a fantastic road side stand and you need some fresh fruit. Or for those pesky toll roads that only take coins. Magazines – Keep yourself occupied while everyone is napping! It’s a great time to catch up on some reading. What summer adventures are you planning? Be sure to check out these other summer inspirations with Coca-Cola.